It's that one staple piece that can’t go missing in any woman's wardrobe. It's the one that gets you out of trouble when you have nothing to wear to a last minute event. You know the one. The one you can accessorize for any occasion. It's classic, simple, yet elegant, all at once... Yes, we're talking about the little black dress! Introduced in the late 1920s and first popular in the 1930s, the little black dress, or LBD as some affectionately call it, is a classic piece of women's clothing. It's a dress that lets you play with how you accessorize it, be it with pearls, diamonds, a pendant, bright colors, you name it! You can accessorize it for any occasion and it will always look good! From cocktails on girl's night to a date night out in town! You love that dress, don't you? Well let me tell you something, that dress that you love so much is more than a simple dress, it has a history. It's not just a piece of clothing, it's a statement. 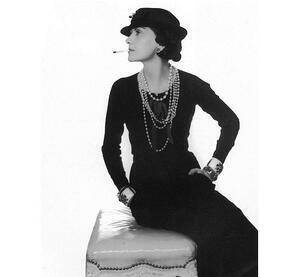 What fashion designer is typically credited with inventing "the little black dress"? Before the 1920s, wearing black was reserved only for mourning (if you are like me and half of your closet is black, you might find this crazy). At the time, the fashion industry was based on tight corsets and oversized hats. 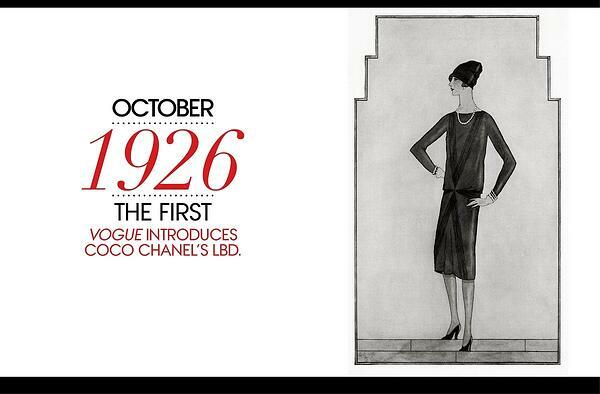 All of this changed when Coco Chanel printed a short simple black dress on the cover of Vogue magazine in 1926. The little black dress is one of the most influential and important garments. It remained popular during the 1930s Great Depression because of its simplicity. During that time women desired affordable fashion. 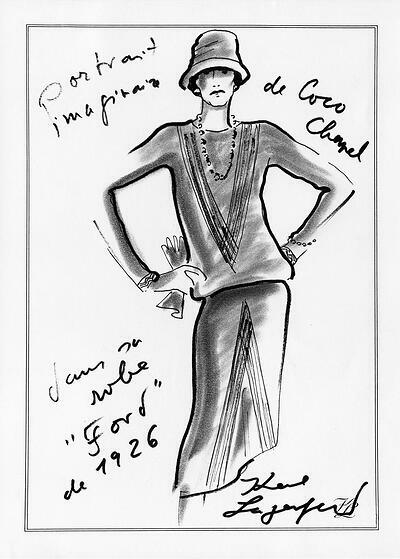 Chanel had revolutionized fashion with a practical yet elegant dress, with straight lined silhouettes, stepping out of the excess, the tight corsets, and constricted clothes. “Thanks to me, they [non-wealthy] can walk around like millionaires." 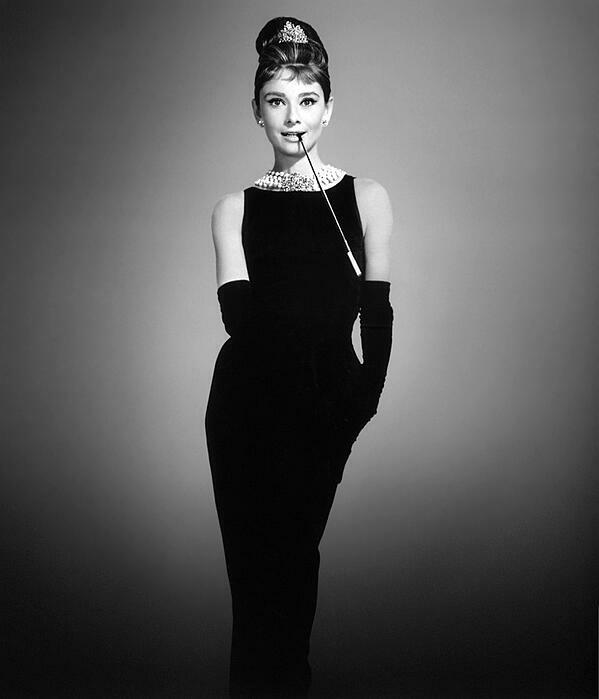 The little black dress gained more popularity when actress Audrey Hepburn wore it with pearls in “Breakfast at Tiffany's” (1961). Ever since, people have been wearing it as they desire. Would you like to make your own fashion statement?